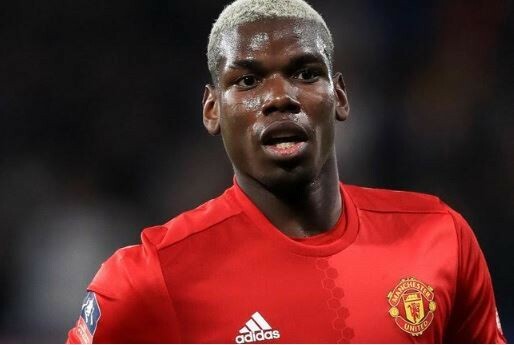 Barcelona player scouts and the club’s superstars have disagreed over the prospect of signing Paul Pogba, according to Daily Mail. Pogba looks set to seek transfer out of Manchester United after series of fallout with Jose Mourinho. The France international’s agents Mino Raiola was said to have “promised” him a move to either Real Madrid or Barcelona after three years at Old Trafford. His French team-mates at Barcelona, Samuel Umtiti and Ousmane Dembele, influential stars Lionel Messi and Gerard Pique also want him at the Camp Nou. The players think the club would benefit from the presence and power Pogba could provide in the middle of the park. Even Barca Manager Ernesto Valverde is intetested in the 25-year-old and has given his blessing for the transfer to be pursued. However, Daily Mail reports that Barcelona’s scouting network is torn over whether he is a good fit for the club. Some of the scouts are of the opinion that Pogba was not the best fit for the club’s tika-taka style of play.